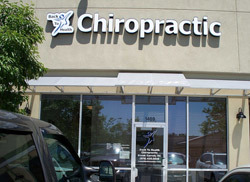 We’re located on the east side of Loveland on Eisenhower Boulevard (Highway 34). You’ll see us next to Santiago’s and Planet Fitness. Make an appointment today!